Size: 12.5cm x 9.5cm IN STOCK. 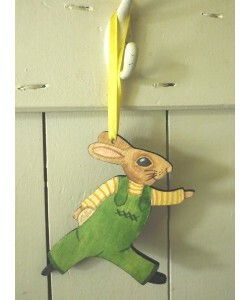 With their pretty ribbon our door hangers can be hung from anywhere you choose - they're not just for doors! 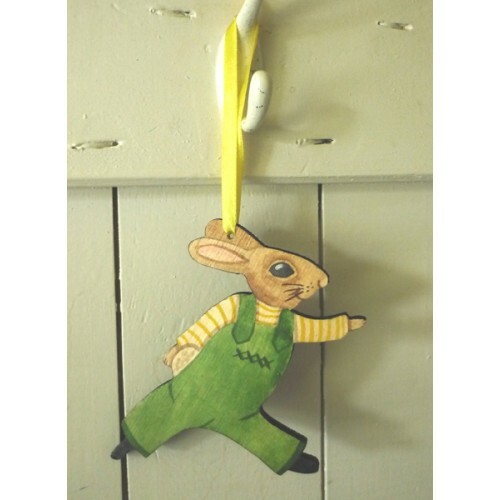 Whether you hang them from a kitchen cupboard, a bedstead or even a beam, they will add a touch of colour and charm to any room.